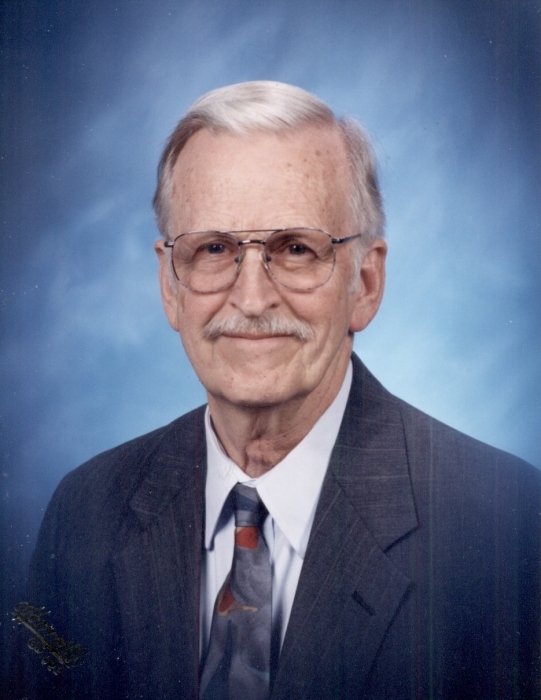 John Bost Carson, born in Marion, N.C. died Saturday, April 6, 2019 in Goldsboro at the age of 86. He leaves his wife of 63 years, Jean Busbee Carson; sister and brother, Judy Rau and Eddie Carson; five children and spouses, Johnny and Sue Carson, Chris and Jeanine Carson, Lisa Carson, Carol Carson, and Jimmy and Heidi Carson; ten grandchildren and spouses, Matthew and Catherine Allison, Daniel Allison, Joel Allison, Amy and Shane Holtman, Joshua and Lindsay Carson, Cayce Carson, Sammie Carson, Micah Carson, Nathan Carson, and Aaron Carson; and four great grandchildren, Carson Allison, Mary Grace Allison, Elizabeth Allison, and Tyler Holtman. In 1956, John graduated from University of South Carolina earning a Bachelor of Science degree in Chemical Engineering and in 1973 the University of Southern California awarded him a Master’s degree in Business Systems Management. John served as a Major in the Air Force, was a veteran of the Vietnam War and received four medals during his 20-year military career, including the Bronze Star for meritorious service. He also taught Junior ROTC at South Johnston High School in Benson, N.C. for 21 years. John’s Christian faith and love for Jesus was at the center of his life. He was a member of Love Memorial Baptist Church in Goldsboro since 1973 and served faithfully as a deacon, Sunday School teacher, choir member and volunteer in missions. He participated in 24 mission trips to Europe, Africa, Central and South America, Caribbean and United States providing disaster recovery, construction and home repair, Bible study and Christian evangelism. John enjoyed vacationing the mountains, taking walks in the woods, reading, gardening, and wood working. He will be missed for his dry sense of humor, intelligence and generosity. Family will receive friends at the Shumate Faulk Funeral Home on Highway 117 South from 4:00 to 5:30 pm on Tuesday, April 16, 2019. A memorial service at Love Memorial Baptist Church on Woodland Church Road will follow at 6:00 pm.